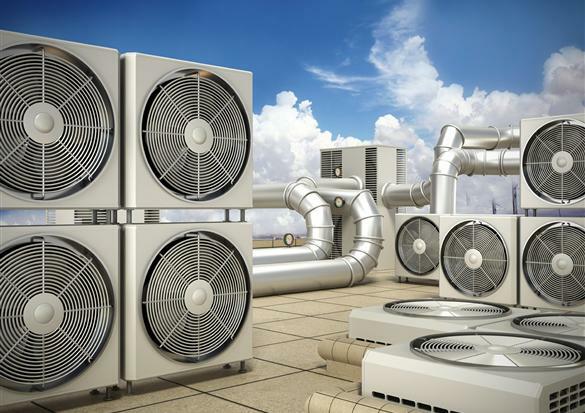 EXPERT REFRIDGERATION COOLING AND HEATING SERVICE IN WESTCHESTER, CONNECTICUT, & NEW YORK CITY We service, install, troubleshoot, and take care of critical computer rooms, air conditioning equipment, chillers under and over 100 tons. Section Navigation Home Cooling Services Heating Services Contact. We Service, and install all types of heating systems, Hot air furnaces, Boilers, Oil/Gas burners, Pumps, Steam Systems, Heating Controls, Piping.